Hi, we're back with another Me moment. Today we would like to talk to you about Safco's tabletop lectern and media cart. Make a presentation no one will ever forget. Use the table top lecern and media cart together or individually depending on your needs. The lecture top can be used on a table surface and features a recessed area to hold your papers in place and a pencil groove for your writing utensils. Used alone, the media cart is ideal for a TV / DVD setup or a projector. The the storage compartments for presentation supplies or other media. We use the top and the base together for presentations in our conference rooms, but often use the lectern top by itself for more intimate settings and the media card to show new employees out company videos. By having so many uses it's great for work space where the needs are always changing. This had been a Me moment. Please join us again to find out how Safco can help you work hard and play harder. Safco offers a lectern and media cart to help enhance your presentations during meetings or conferences. You can use them together or separate depending on your needs, and this versatile design makes it great for almost every area of your office. 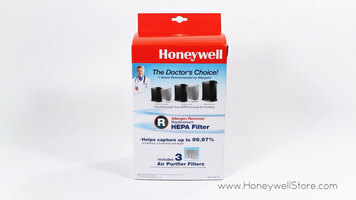 This HEPAclean R filter is compatible with the HPA090 Series, HPA100 series, HPA200 series, and the HPA300 Series. 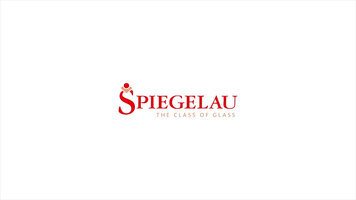 Spiegelau glassware is professional, durable, and stylish. With products for all occasions, you can put your trust in Spiegelau for quality glassware! Need a time-saving and profitable way to batter chicken wings, calamari, fish, and more? Try Carlisle’s CoolCheck container! 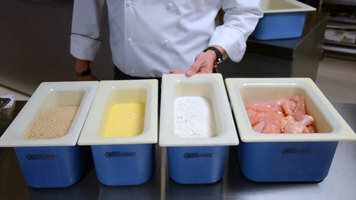 With the ability to keep your batter as cold as the protein being breaded, you can be sure you’re serving safe food.